Carmel is an undisputed haven for those interested in Art and Museums. Many of those who visit the Carmel and Monterey coast might be surprised to know that there are a number of arts museums and entertainment venues that can add a rich and unexpected flavor to your romantic escape by the sea. If you are planning to be in Carmel for several days or even just a weekend, you might be hapily surprised at all that is offered in the way of upscale entertainment. 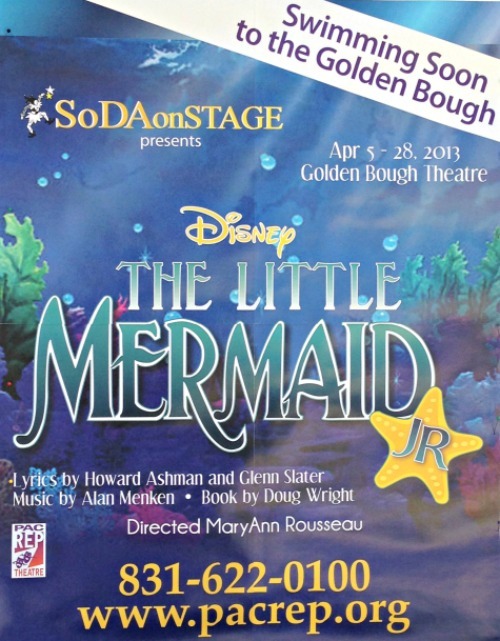 Be sure to schedule a night at the Sunset Center Carmel or at the Golden Bough Playhouse. Originally, the Sunset Center was a small K-12 school. This totally remodeled and architecturally impressive structure, is host to some the best of entertainment…from Frank Zappata and the moods of rock and roll, to fabulous broadway plays that are a must for your trip together to the coast. 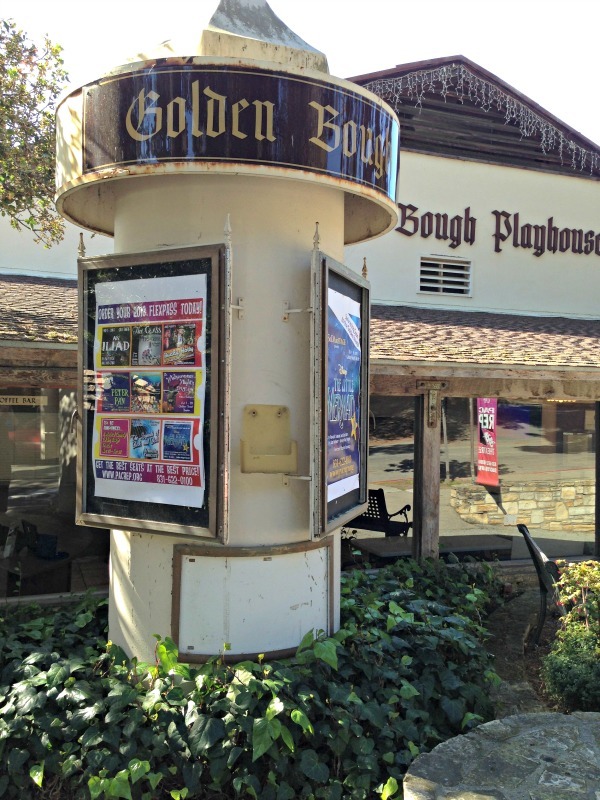 The Golden Bough players bring you excellent stages performances in an intimate and romantic venue reminding us of small scale stage performances. 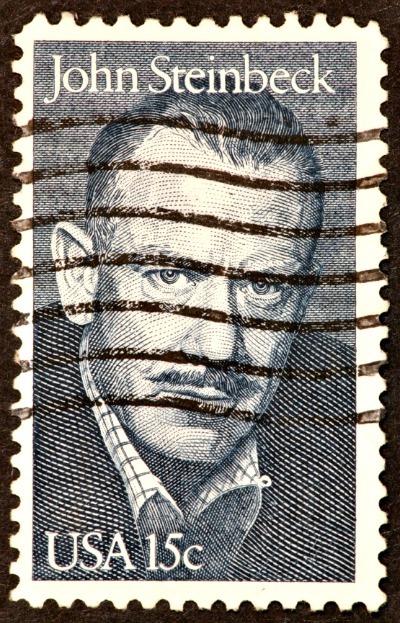 If you remember reading the "Grapes of Wrath" or "East of Eden" or even "Travels with Charley" in high school, then you might also enjoy traveling to Old Town Salinas to the John Steinbeck Museum for a wonderful glimpse into this man's legacy of journalism and commentary on the what were called the heaven and hell realities of life on the Monterey Peninsula back in the 1940’s and 50’s. See some of his own journals and watch small theater videos of his life and best efforts to bring the common ordinary daily lives of hundreds into clear view. This is a perfect stop if your beach plans get discouraged by fog or wet conditions. Salinas is usually in the sun when Carmel or Pacific Grove are in the rolling fog. 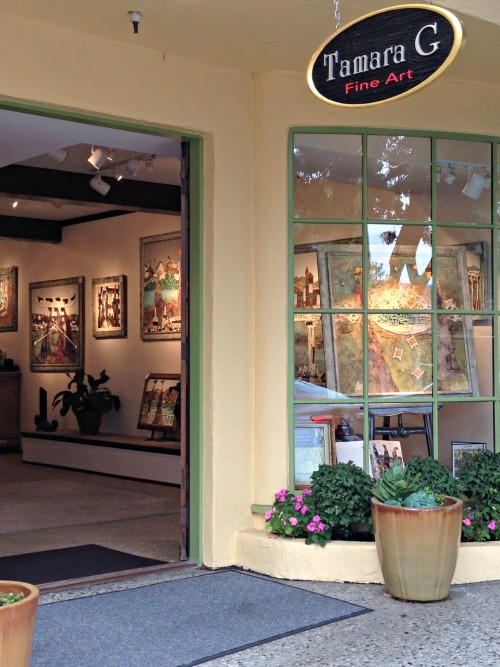 If you are thinking about new art work or sculpture or even home furnishings, the art galleries of Carmel rank among the best in the world. Over 100 galleries and hundreds of artists have work on display for you to enjoy and maybe bring home. 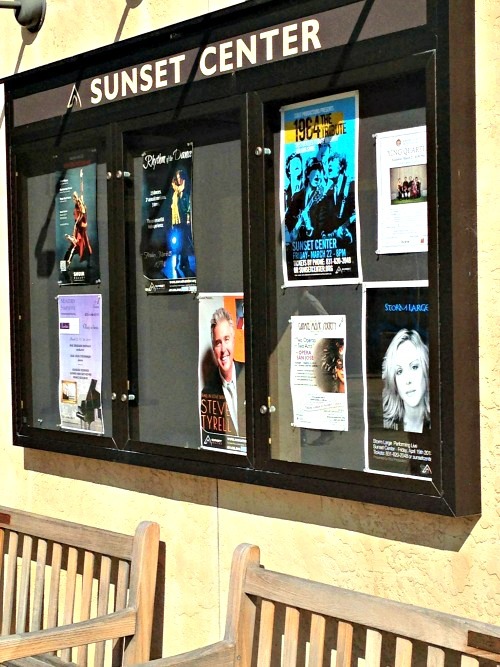 Stop by Gallery Sur just off Ocean Avenue for some of the best large format photography of Big Sur and the California coast anywhere. Be sure to visit art and museums galleries on the link above for recommendations and opinions of visitors who rated the best of the best. Maybe you have a favorite. Write about it here and share with others who visit the California coast.